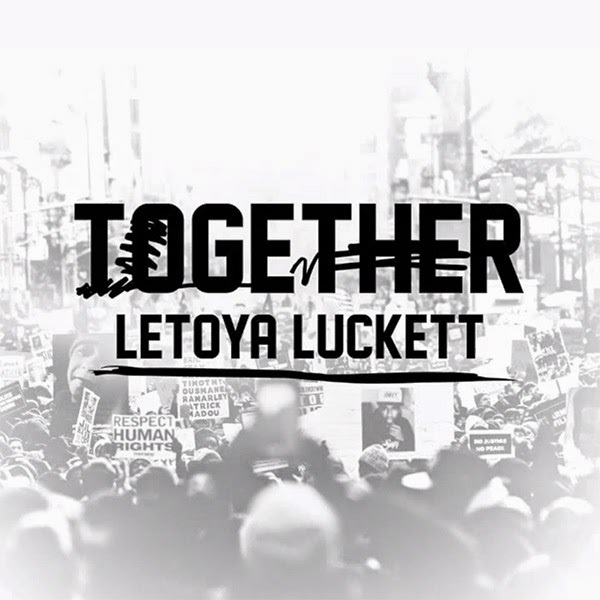 Letoya Luckett drops new song 'Together,' in collaboration with the Caliber Foundation. She brings awareness around illegal gun violence in America, and urges people to bond together because “together we find peace.” The production sounds like a typical Ryan Tedder ballad, but that aside, it's a pretty cute charity record. 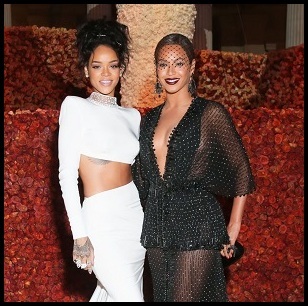 The message is appreciated and her vocals sound nice.